Welcome to Scoil Bhride’s new school website. As our website has just been relaunched, we thank you for your patience as we populate it with the work and activities of our pupils. 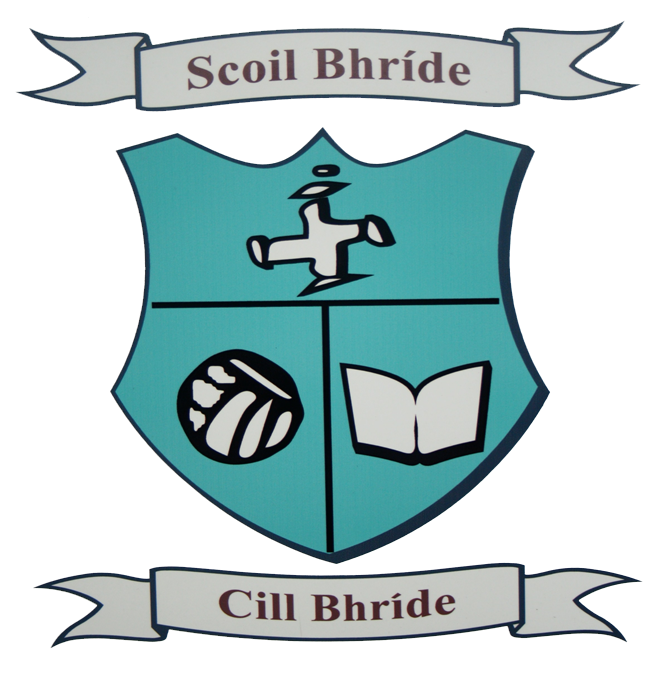 Scoil Bhride is a coeducational national school situated in Kilbride near Clonee, Co. Meath. It is under the patronage of the Catholic Archbishop of Meath. 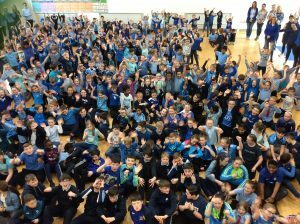 It is a vertical school meaning we cater for pupils from Junior Infants to 6th class along with our two Coisceimeanna classes for pupils with Autism. Our school has 22 talented teachers, 10 superb SNA’s, Bernie our helpful secretary, Art our reliable caretaker and a wonderfully supportive parent body. Together we strive to ensure we provide a true centre of excellence for the children of Kilbride. Scoil Bhride provides an environment where all our children are cherished and respected and can reach their full potential in a safe and caring atmosphere. In a constantly changing society it is vital that children’s personal development, health and wellbeing are nurtured. The school values and promotes a harmonious environment which nurtures the potential of each child to become a productive member of the school community. The school also promotes co-operation between staff-members, B.O.M., the Parents Council, parents and pupils. Thank you for visiting our website. We hope you enjoy your visit. We hope our pupils, parents and school community will be frequent visitors to our site and that you find your visit both enjoyable and informative.